This is a test I did with my previous Nokias, fascinated by what each software update may have been doing regarding boot up times, updates not always guaranteed to bring faster start up (sometimes it might be slower). 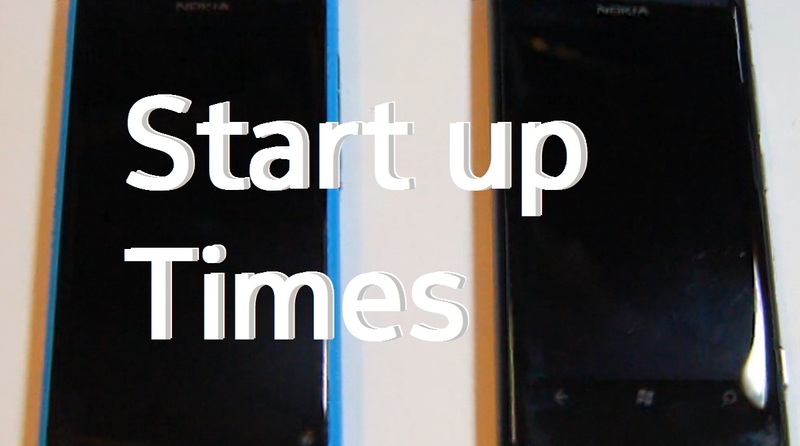 I’ve mentioned before that the Lumia 800 has a quick start up time but it’s not really one I’ve tested to see precisely how quick. 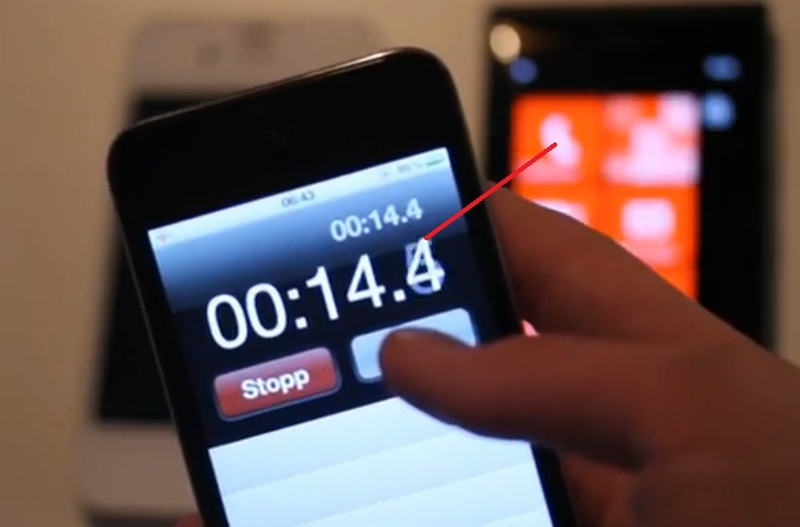 Adrianisen did a couple of videos comparing the Nokia Lumia 800 and Nokia N9 with an iPhone 4S.